By Leanne Tan in Culture. Updated on August 24, 2018 . Edward Snowden may be old news as his leaks on the US National Security Agency (NSA) have just passed their one year mark. However, international relations have soured since then and changing the public’s damaged perception would be an uphill challenge. The impact of the NSA leaks also affects us, the average citizen of today. We are more sensitive about our social media accounts’ privacy settings, as evident from our reactions when Facebook experimented on manipulating our timeline feeds. With this heightened sense that someone is always watching us, tech trends and our Internet habits have changed as well. 1. The rise of the anonymous and ephemeral apps. More people have started using Whisper, Secret and Snapchat especially teenagers. Younger people in general have a greater awareness in online privacy which lead them to change their Internet usage habits. Of course, there’s a slew of other reasons as to why they change their online behaviour and this is just one of them. 2. Major tech companies have beefed up their security. This came about when the Snowden revealed that Microsoft, Facebook, Google, Yahoo and Apple provided their users data to the NSA through the agency’s PRISM program. Tech companies initially denied this until the evidence showed that they did unwillingly in accordance to the law, to their horror. To date, Google and Yahoo have enabled encryption for email. Facebook encode the site and all its data in SSL whereas Microsoft took the legalistic route by demanding for a reform in the law. 3. People are more aware of different ways to anonymously browse such as via DuckDuckGo and TOR. After the NSA and its PRISM program broke on Jun 6, 2013, DuckDuckGo saw an increase of traffic and search queries of 3 million a day. TOR’s usage undoubtedly increased too but the NSA knows when you are browsing. 4. The emergence of a new tech privacy market. This saw the creation of the Blackphone which was much touted as an NSA-proof phone. Besides the Blackphone, Boeing came up with a self-destruct phone and free Internet provider FreedomPop invented what it dubs as the Snowden Phone that has a feature to wipe out the phone’s contents. 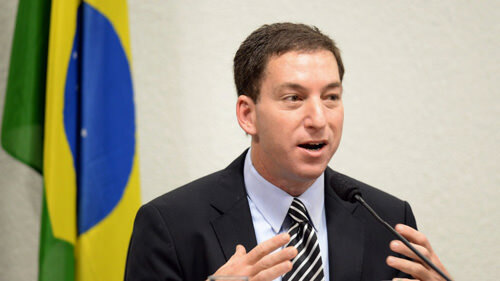 Glenn Greenwald is among the first few journalist that Snowden leaked the documents to. His reports on the NSA leaks that were published in The Guardian have put him almost on the same pedestal as Snowden. It has also unwittingly, put Greenwald at high risk of the NSA (or other foreign spies) intercepting the top secret information that he still receives from Snowden. Enter Micah Lee, digital bodyguard and tech security extrodinaire. Lee was hired to join The Intercept, the media outlet Greenwald set up with fellow journalists, Jeremy Scahill and Laura Poitras, to help secure the journalists’ computers. To do that, Lee had to replace the operating system to Linux, install firewall, disk encryption and other various software. So good was Lee at his job that he ended up helping other journalists from other media outlets to secure their computers and brief them on computer security. No journalist is safe as there have been reports of the US Department of Justice demanding some to reveal their sources in the past as well as obtaining phone records from news wire Associated Press. Although hiring a digital bodyguard for reporters is not widely practiced at other news outlets, it may soon be, as long as the NSA continues to poke around. So far, the only other media company that adopted The Intercept’s security modal is The Washington Post, which hired privacy and security researcher Ashkan Soltani to work alongside the other reporter working on the NSA leaks, Barton Gellman. Among the countries that were spied on by the NSA, Germany felt the most insulted. Not only were their leaders spied on like chancellor Angela Merkel whose mobile phone was tapped for years, an agent in their intelligence services was found selling confidential documents to the US. The agent has since been arrested. This also led to the expulsion of another top CIA officer residing in Germany. International relations with the US, needless to say, worsened at this point. It got so bad that it brought about an increase in encryption services as well as a decline in technology use. Politicians eventually came up with the idea to invest in and communicate internally with typewriters. There are also talks to play classical music during parliament sessions to deter anyone from listening in. Despite this extreme switch to low tech, Germany isn’t the first country to do so. 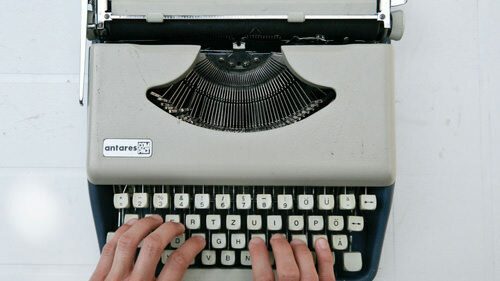 Soviet state Russia quickly invested in some 20 units of typewriters following Snowden’s expose last year in a bid to avoid internal communications from being leaked. Each typewriter is said to have a unique signature in order for documents typed on it to be easily traced back to. One of the revelations that was released over time was that the NSA collects images for facial recognition. The Atlantic associate editor Robinson Meyer was concerned about this fact and wondered if there’s a way to thwart the cameras that are probably tracking him down. Meyer eventually decided to apply an interesting make-up called CV Dazzle and wrote about his experience. 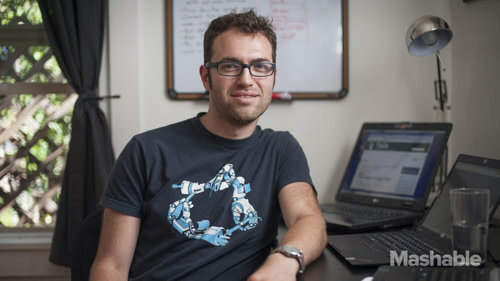 CV Dazzle was invented by then New York University student Adam Harvey for his Interactive Telecommunications Program in 2010. Inspired by WWI naval camouflage called Dazzle, the make-up includes obscuring tonal areas of the face such as the cheeks with paint and draping hair across the nose bridge. At the time of creation, Harvey merely wanted to get around Facebook’s newest feature which uses facial recognition algorithm for auto-tagging photos. Wearing CV Dazzle while going about his everyday life, undoubtedly made Meyer stand out. He did however note that when he tested the make-up with his iPhone’s camera algorithm, it couldn’t register his face. How effective CV Dazzle has against facial recognition technology in the long run however remains to be seen. Building on the work he has done with CV Dazzle, Adam Harvey went on to develop a range of clothing dubbed as Stealth Wear. 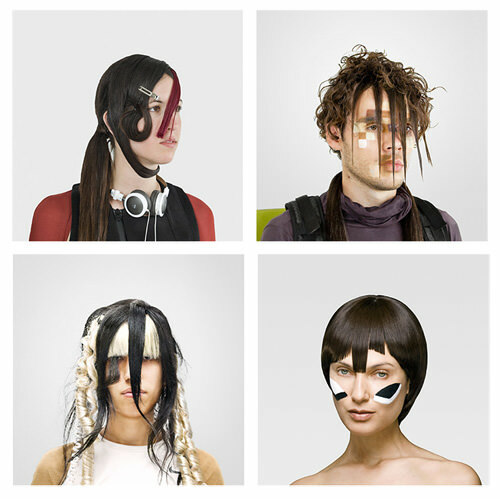 The artist and privacy advocate collaborated with fashion designer Johanna Bloomfield to create the clothing whilst he was experimenting on metalized fabric. 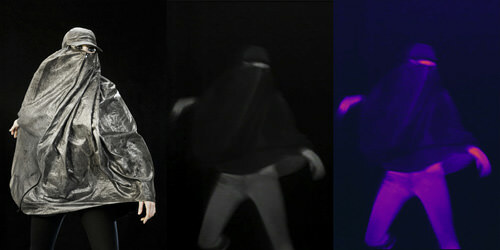 Stealth Wear is meant to hide the wearer from thermal imaging cameras and drones. 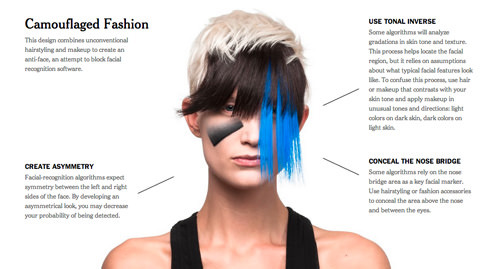 Harvey is not the only one to get into anti-surveillance clothes judging by the emerging popularity of wearable tech. Montreal fashion designer Ying Gao had came up with dresses in 2013 that will deconstruct when exposed to a camera’s flash. This year, Austrian architecture firm Coop-Himmelblau came up with the Jammer Coat which shields wireless signals from the wearer’s phone, rendering the person invisible to tracking software or search engines.